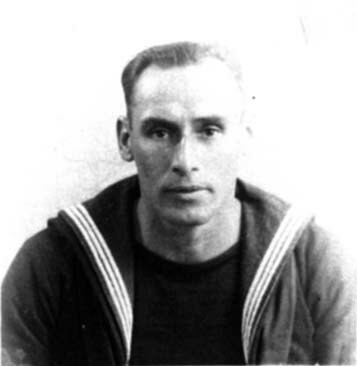 "CREGOE, ALBERT E.T., PETTY OFFICER STOKER"
H.M.S. Neptune. Royal Navy. 19th December 1941. Age 41. Son of Albert James Cregoe and Elizabeth Emily Cregoe, of Morice Town, Devonport.